We offer a wide range of airfield lighting solutions in Australia, as well as across the globe. At atg airports, we specialise in delivering fully developed airfield lighting solutions in Australia, as well as globally. Our unique approach is designed to offer an end-to-end service that guarantees full support from the design process to implementation and maintenance. The range of airfield solutions that we offer include lighting, control systems, power and turnkey solutions. We work globally and have worked on a number of high-profile airfield projects in Australia. We offer innovative solutions that take advantage of latest technologies and are designed to deliver with each project, regardless of its complexity or any possible limitations or restrictions. We have worked on a variety of airfield lighting projects across Australia, we are comfortable in delivering a finished product with support from start to finish. 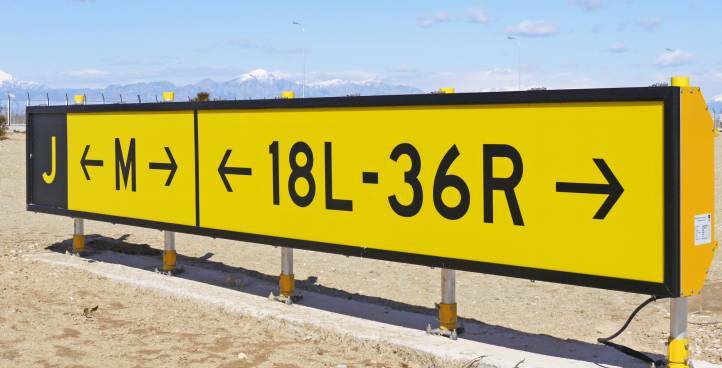 Due to our vast experience in the field of airfield solutions we are able to execute each project to the highest of standards. 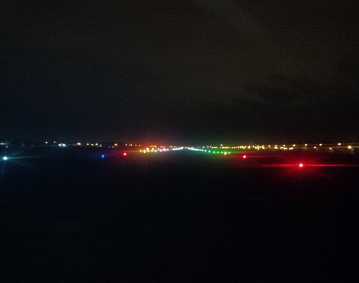 Our range includes runway lighting, taxiway lighting, approach and papi lighting, as well as taxiway guidance signs, all of which can be made unique and bespoke based on our clients’ requirements. We work on projects of all sizes so whether it’s a project that requires months of development or something less time-consuming, we can make it work. Our lighting solutions are delivered globally, which gives us an excellent idea of how each market works and how they all differ from one another. All of our products can be customised to fit any type of project, which allows us to deliver solutions to the highest possible standard. 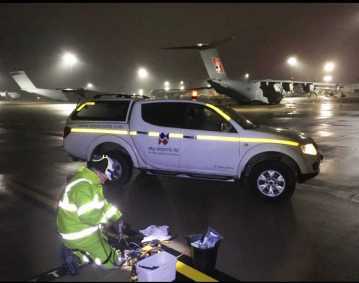 If you are looking for airfield lighting solutions developed to a high level of perfection, consider atg airports, we understand our clients’ needs and work tirelessly to deliver an incredible product that meets them. 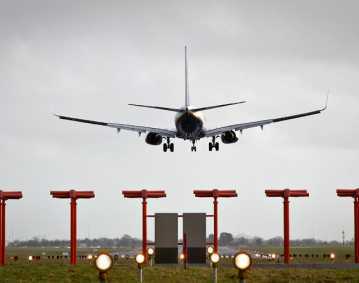 Our power solutions are designed to work with our range of airfield lighting products. We specialise in CCRs used for airfield lighting, all of which offer excellent performance and are designed with our clients’ requirements in mind. Having worked on various airfield lighting projects throughout the years, we have a good understanding of what works and what doesn’t. This allows us to constantly improve our products and ensures that we only offer power solutions that are proven to work. At atg airports, our clients’ satisfaction is our top priority. By offering high quality solutions that are proven to work, we are able to ensure that each project is carried out to the highest of standards. Each of our power solutions is compatible with the various products that we offer and can be used within any project. If you are looking for airfield lighting power solutions that work, consider atg airports and experience performance like never before. 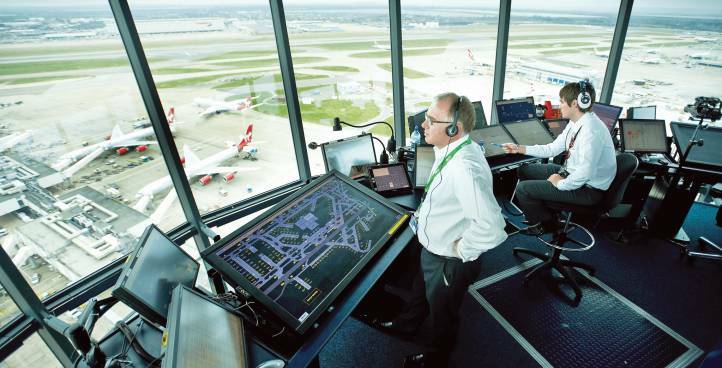 We also offer a wide range of control systems, designed to complement our airfield lighting solutions and offer smooth control of our various products. Our range of Airfield Lighting Control and Monitoring Systems ALCMS and Advanced Surface Movement Guidance Control Systems A-SMGCS are designed with ground-breaking technology. We always strive to improve our products in order to offer our clients the best possible airfield lighting solutions currently on the market, it’s important for us to constantly expand our range by following latest trends and improving our products with latest technological advancements. 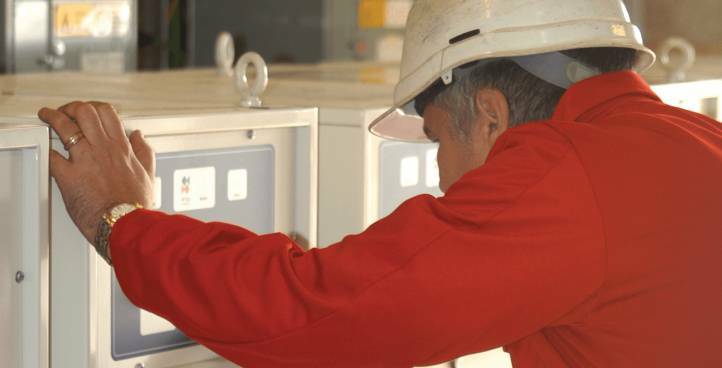 Our control systems are therefore constantly improved to offer incredible performance and ensure that they are suitable for any type of project that comes our way. 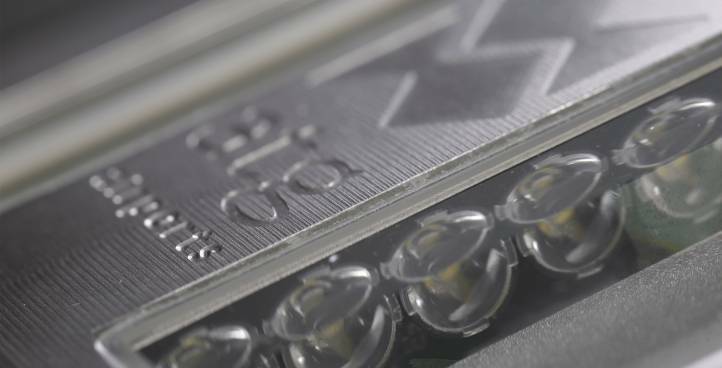 Due to the fact that we work on a wide variety of unique airfield lighting projects, it is crucial for us to offer a product that can be customised and work well within any setting. Due to the fact that we want to offer an end-to-end service that our clients are happy with from start to finish, we also offer a wide range of turnkey solutions. By overlooking everything from the design process to development and delivery, we are able to offer a fully rounded service that guarantees satisfaction. It is very important for us to offer our clients a service that gives them peace of mind and ensures that they are supported every step of the way. At atg airports, we take pride in our work, which is why we are constantly looking for way to improve our service. 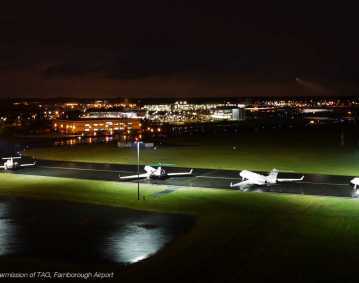 If you are looking for high quality airfield lighting solutions, consider atg airports and let us help you. Browse through our vast portfolio of past projects today and see for yourself just what exactly we are capable of doing.